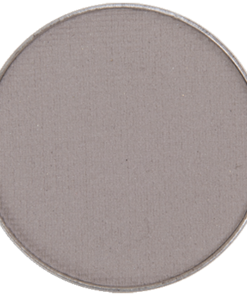 This is an awesome gray color and goes so well with innocence and raven to make a a complete look! 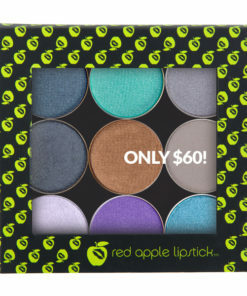 This is a very versatile shade. 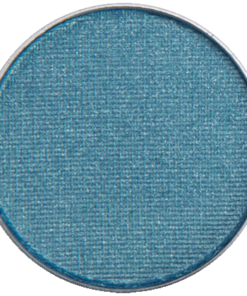 I wear this as an all over, the inner corners, lower lash line to brighten the eyeliner, transition shade…etc. 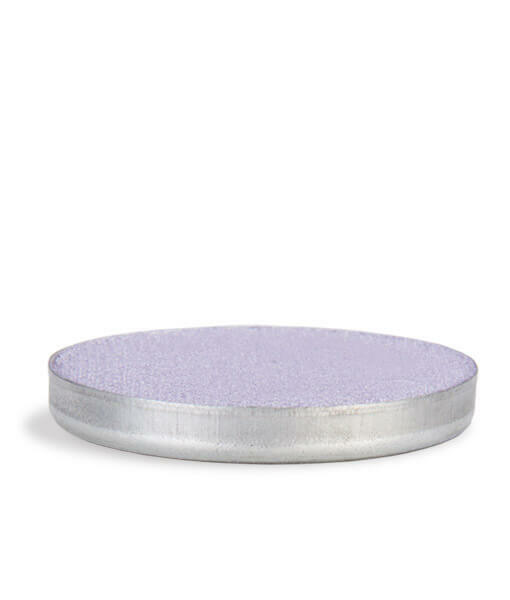 To me it’s more purple base but that could be because of my skin tone? 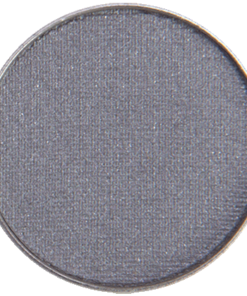 I would love this silver grey with a definite blue undertone/base like a silvery, greyish, slate blue shade!! 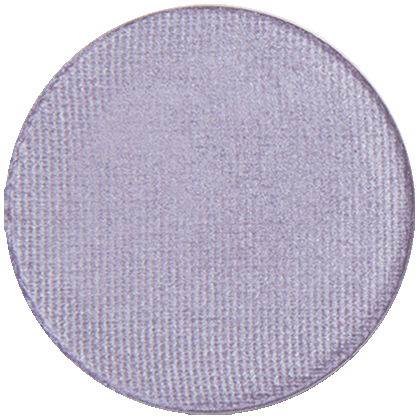 I was afraid that it would be like a gaudy white-slivery shade that was popular in the late 90’s-early 00’s so I was hesitant, but then again, there hasn’t been a RAL eyeshadow that I havent like yet. I’m so glad I took a chance on this shade. 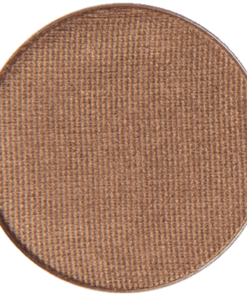 With a light handed swipe it can be a highlight but its a nice medium tone. 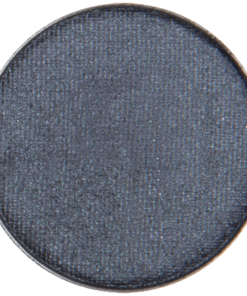 This pairs nicely with Clean Slate and Black Magic in the crease for a smokey eye. 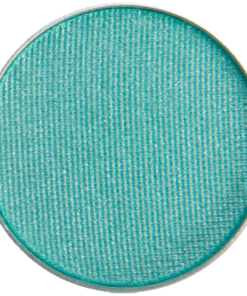 I like this color on my entire lid. It is one of the few colors that doesn’t look muddy or yellow on me. 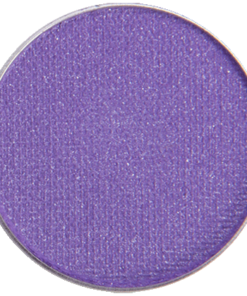 I use it with Grafite Glam in the crease, Black Magic on the outer corner, and a dab of Innocence on the center lid. I hope they never discontine this color. 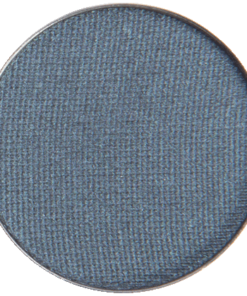 I was pleasantly surprised with this eyeshadow. 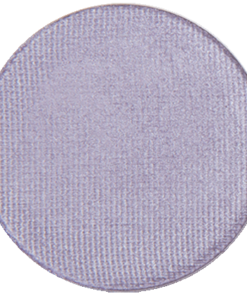 Its silver but has a hint of lavender. It pairs well with Violet Vixen and Raven. I would buy this color again.